Wing Tsun Bong-Sau: sweet & sour or with hot peppers? Just recently we had a fabulous intensive seminar in Vancouver. I have already started writing a blog post, which turned into a write-up a bit too long. I either have to shorten it or will split it into two parts. Once it’s done, you will find the link here. Saturday, May 21st 2011 was the date of our Victoria Day weekend open-air class. Bonus classes are one of the perks for members at Wing Tsun Kung Fu Vancouver. Friday was still a beautiful spring day. Saturday morning greeted us gray, cloudy and with light rain. Just how the weather in Vancouver surprises you often. Once again our members surprised me, which is a good thing. Instead of staying home due to the uninviting weather conditions, eighteen participants showed up for our outdoor class. All my bonus or special classes, seminars as well as small group classes, feature a particular topic. This outdoor class stood under the topic of ‘how-to-translate’ exercises into the ability to perform against an uncooperative attacker. With everyone else, you need to be able to apply the results of this training. 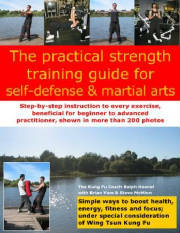 You cannot insert a martial arts system “outsider” into a specific set of exercises. He doesn’t speak the ‘language’ yet, or doesn’t want to. 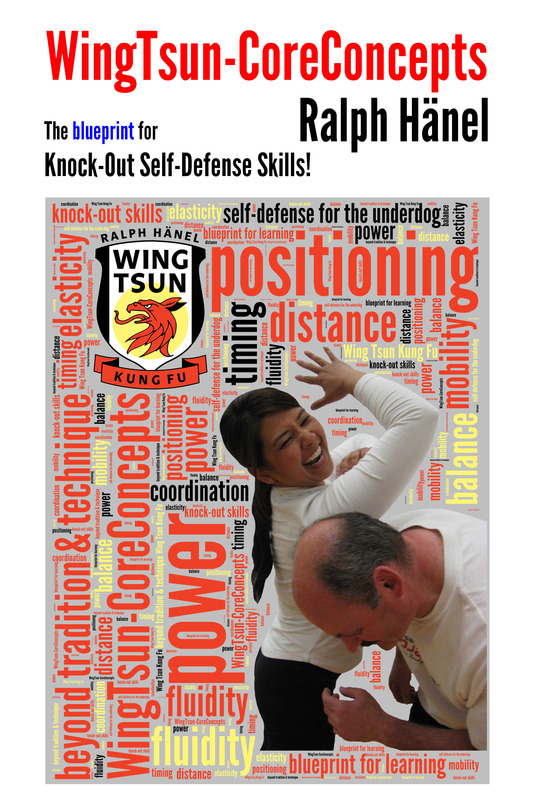 Wing Tsun trainees speak their own language. Attacks and defenses, the whole interaction follows the system’s technical specs. This can lead into dangerous territory; the feeling-good, thinking-one-is-ready-for-anything state. I very much hope that the person didn’t get accepted to join the training at that school. However, the point is, you better are capable of delivering your Bong-Sau with hot peppers! That you have a spicy performance. Hard to digest for the attacker. Don’t get stuck in exercises! 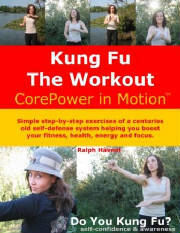 Make it work against an uncooperative training partner! Train emergency scenarios! What if something goes wrong? Can you seamlessly continue your actions? Sometimes I am asked: "Can you quickly explain Wing Tsun?" My reply: "Sure! Three words. Adaptation to chaos!" So, how do you deal with a chaotic outcome? Do your exercises translate into being able to adapt to chaos? Some of the questions you should ask yourself from time to time.